The Mediterranean beckons more than 306 million international tourists annually to its coastal shores where ardent tourists stroll along quaint cities, food connoisseurs wine and dine with gusto, and sun-worshipers bask on the pristine beaches of the Mediterranean sea. Now, with the launch of 14 new itineraries from Insight Vacations for 2013 and 2014, Singaporeans too can luxuriate in the delights of coastal countries like Spain, Italy, France and Greece. Begin your odyssey with the ancient wonders of the Eastern Mediterranean on the new 14-day Treasures of Greece and the Islands. The birthplace of western civilization is home to majestic monuments such as the Parthenon atop the Acropolis, the Lion Gate at the entrance of the Mycenaean ruins and the exquisitely engineered 4th century BC Theater at Epidauros. 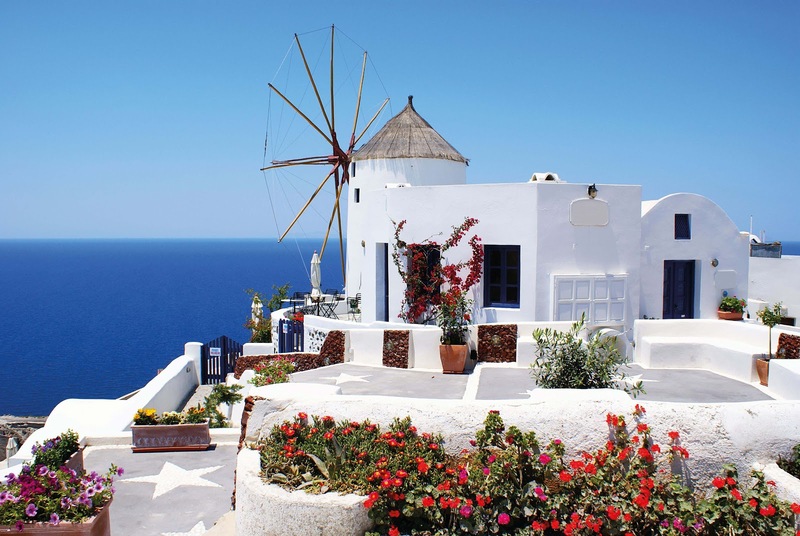 Just a hop away are the sun-drenched islands of Mykonos and Santorini, the beautiful playgrounds of the rich and famous. If you have visited Monaco and the Cote d'Azur on the 10-day Easy Pace France tour, these twin islands are sure to take your breath away again. Further west is what is known by the Greeks as the land of the setting sun - the romantic kingdom of Spain.11-day Northern Spain brings you on a journey from the Atlantic Ocean in the west to the Mediterranean Sea in the east, allowing you to savour the best of the beautiful Spanish coasts. Scenic coach drive takes you to quaint Oviedo, the 9th century capital of Christian Spain; Santander, a luxurious and sophisticated beach resort that borders the Bay of Biscay; and the city of Bilbao along the Costa Vasca, home to the spectacular piece of modern architecture that is the Guggenheim Museum. The new 9-day Spanish Gold leads you through the cultural centres of Spain, beginning with the Prado Museum in modern Madrid, lined with Titians and Boticellis. Toledo beckons with the gothic Primate Cathedral of Saint Mary of Toledo, while Seville, the setting of the opera Carmen and part of the novel Don Quixote, offers the Moorish Mezquita. 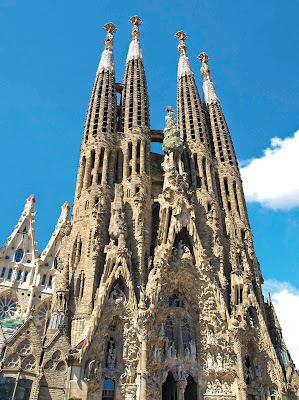 On both itineraries, end your trip in Barcelona by feasting your eyes upon Gaudi's Sagrada Familia, and spend your last afternoon in Spain relaxing on one of the country's world-famous beaches. Across the border, beyond the Mediterranean, is sunny Portugal, famed for its succulent seafood and birthplace of the iconic wines Madeira and Port. On the new 9-day Highlights of Portugal, relax and enjoy the warmth of Portuguese hospitality as you learn about its rich maritime history in Lisbon, explore the beautifully preserved medieval city of Evora and discover the secrets of the Knights Templar in Tomar. 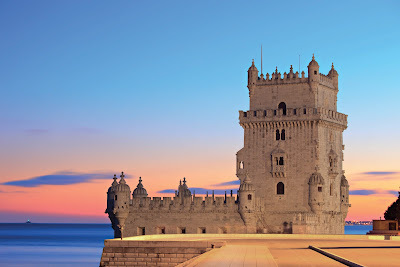 Gastronomic delights abound along your journey, including the ubiquitous pasteis de nata (or egg tart) of Lisbon and the perennial Portuguese favourite of bacalhau, cooked a bras, a minhota or com todos. On the banks of the Douro River and bordering the North Atlantic is Porto, namesake of Porto wine, where travellers can get to know their rubies, tawnies and whites in an exclusive wine tasting. Gaelic Treasures - Coinciding with The Gathering 2013, these 9 days in Ireland will celebrate Irish culture, history and genealogy. Celtic Legends - Explore the beautiful natural forests and mountains of Scotland in comfort on this 8-day coach tour. WWI Battlefield Extension - A 3-day look into the poignant history of the War that can be combined with other tours on France and the Channel Islands. Boston, Cape Cod and the Islands - Journey down America's charming East Coast in 9 days, with a pit stop at presidential holiday resort Martha's Vineyard. Rhythms and Flavours of America - Spend 9 days enjoying the American South, dropping by the musical meccas of Nashville and Memphis and the seafood paradise of New Orleans. Classic Mid-Atlantic - Traipse through the skyscrapers of New York, the back roads of Pennsylvania and the majestic beauty of the Niagara Falls in 10-days of pure Americana. 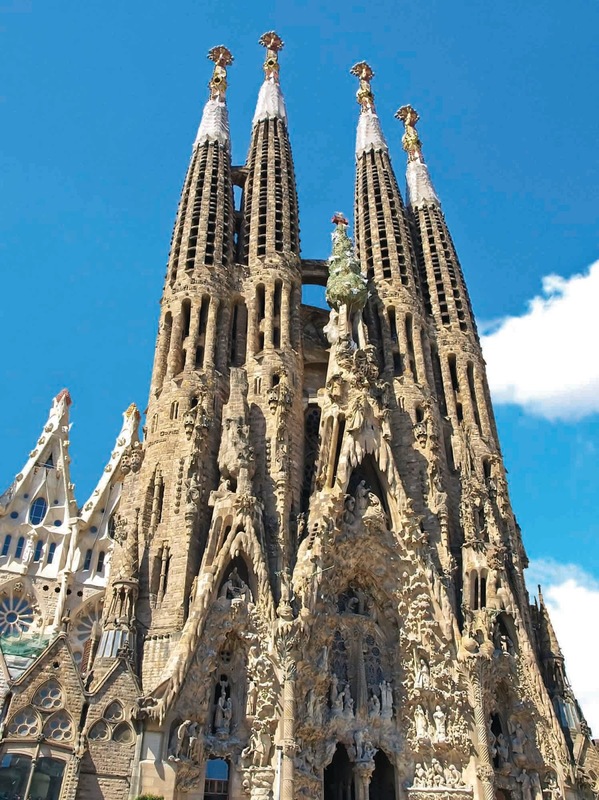 Article brought to you by Insight Vacations.